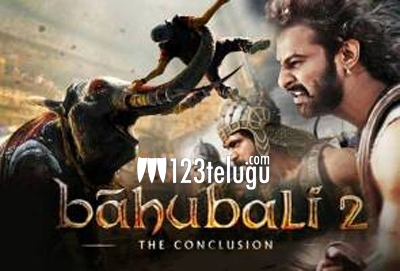 SS Rajamouli’s magnum opus, Baahubali The Conclusion, released last year on April 28 and went on to become the all-time highest grossing movie in India. Baahubali 2 has grossed over Rs 1,700 crore across the globe. And now, this epic fantasy drama is all set for its biggest release till date. As per the latest updates, Baahubali 2 is gearing up for a grand release across China on May 4. Needless to say, all eyes will be on Baahubali 2’s performance at the Chinese box-office, considering the recent successes like Dangal, Secret Superstar, Bajrangi Bhaijaan and Hindi Medium.